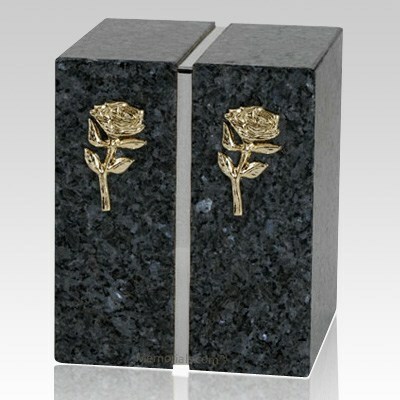 The Eternitas Blue Pearl Granite Companion Urn is made from pure blue pearl granite and features a stainless steel trim. 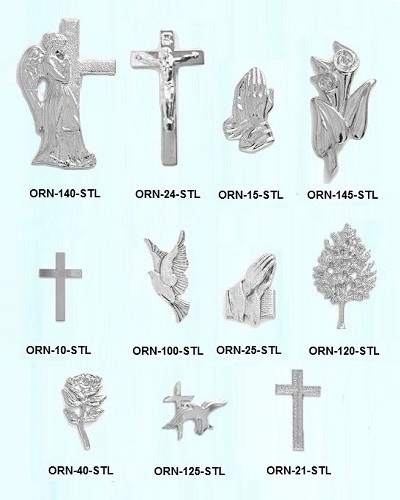 The urn can be personalized with a 24k gold plated or stainless steel emblem of your choice. A wonderful natural stone urn for two people.